Friends, classmates and faculty describe Abinta Kabir and Faraaz Hossain as kind, ambitious and beloved individuals whose humanity showed through their daily actions. He was humble and hardworking, but possessed a quiet and distinct charisma. She had a warm, vibrant energy, and often encouraged her classmates with late-night pep talks. Above all, they shared a genuine desire and willingness to help others, both in the Emory University community and in their once-planned future endeavors. Hossain dreamed he would return as a successful entrepreneur prepared to better the economy of his hometown, Dhaka, Bangladesh, friends said. Kabir hoped to follow a similar trajectory, telling close friend Camilla Gallin, a rising Oxford College sophomore, that she planned to graduate from Oxford a semester early to attend Goizueta Business School, as Hossain had done. After graduating Emory University, she hoped to return to Dhaka, where she was born, to help her family’s business, her cousin Hazera Afiya told the Wheel. The two friends, though a year apart, were as close as brother and sister, classmates said. “That’s a friendship that will last your whole life,” Gallin said. And it did — but tragically, Hossain’s and Kabir’s lives were cut short July 2, 2016 when gunmen attacked the Holey Artisan Bakery in Dhaka, where they had met-up with high school friends, according to The Associated Press. The gunmen took about 35 hostages and killed 20 before Bangladeshi security forces stormed the upscale cafe and killed five gunmen, taking a sixth man captive. Hossain and Kabir were identified among those killed. A July 2 Emory University statement confirmed their deaths. The two met as kids in Dhaka, and they stayed friends when they came to Emory. 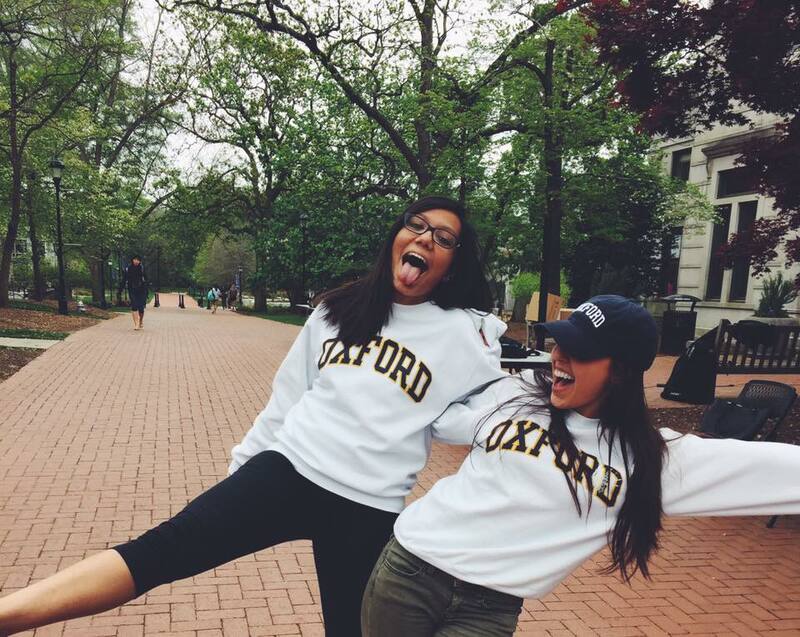 They served on the same subcommittee of Oxford’s Student Activities Committee (SAC), a student-led event planning organization, and were members of the Phi Eta Sigma honor society. When Hossain graduated Oxford a semester early and began classes at the Business School Spring 2016, the two remained close, texting often. Even though Hossain was graduating early, SAC elected him Chair of the Programming Committee for his sophomore year. When it came time to elect a new programming chair at the end of Fall 2015, Kabir, a freshman at the time, ran for the position and won. At the end of Spring 2016, she ran to hold the position again. Like Hossain, she announced to SAC in her election speech that she planned to graduate a semester early to attend the Business School. And like Hossain, she was re-elected. Members of SAC said Hossain had a calm, quiet presence, always ensuring that everyone shared their opinion before speaking himself and often delegating tasks at events. Kabir, on the other hand, would sometimes succumb to the group’s giggles and jokes, getting off-task, according to Gallin, but she was always willing to jump into event set-up or clean-up with her subcommittee members. 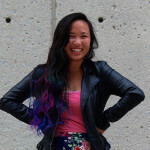 Even when Kabir was recovering from a knee injury spring 2016, she would get up and try to help, despite her friends’ protests that she would only injure herself further, Gallin and rising Oxford sophomore Raquel Solla said. In addition to SAC, Hossain was a member of the hand-picked Freshman Council, selected by Oxford Dean for Campus Life Joe Moon. Despite their responsibilities on campus, Kabir and Hossain remained dedicated students.Both were inducted into the Phi Eta Sigma honor society after the first semester of their freshman years, for which a 3.9 GPA is required to receive an invitation. Associate Professor of History David Leinweber taught Kabir in his 200-level history class during the first session of the Summer 2016 semester. In The Making of Modern Europe, Kabir’s distinct writing voice and “independent” perspective distinguished her as a top student, Leinweber said. “She was one of those students that just seemed to have everything,” he said. Leinweber doesn’t know if Kabir ever saw the email he sent to her a few weeks ago, in which he praised her final exam performance. Meanwhile, when, Hossain approached Assistant Professor of English Kevin Quarmby to ask for a letter of recommendation for the Business School, the English professor agreed immediately. “I was the one who was honored to be asked by him,” Quarmby said. In his final essay for Quarmby’s class, Survey of English Literature to 1660, Hossain wrote about the circle of life and how coming to Emory had helped him develop a new perspective on his place and his journey in the world. “My memories are made up of family, my home, my school and so much more,” Hossain wrote. “While a lot of these aspects are in the past, it has shaped and will continue to shape the way in which I lead my life as I embark on my own journey. Kabir, too, loved her family and Bangladesh. She and her family moved to Miami in her youth, and she returned to Dhaka for high school. She often showed her friends at Oxford photos of the view from her home in Bangladesh. When Spring 2016 began to come to a close, she increasingly spoke about how excited she was to visit Dhaka. Kabir applied to Oxford’s Muslim Student Association (MSA) Spring 2016, rising Oxford College sophomore Salma Soliman said. In her application, she wrote about her desire to become closer to her faith. Memorial services will be held Fall 2016 on both Oxford and Atlanta campuses. Emory University is offering counseling services to those affected by the attack on both campuses. Such a tragedy, our world cannot bare sacrifices such as these.